Because children take rest periods and naps in day care, these environments are at greater risk for infestations to build up. Bed bugs can easily be overlooked, find their way on children’s diaper bags, stuffed animal, blankets or clothing, crawl off and find their way to other children’s belongings. Last year we accepted a call from a day care provider that found bed bugs in her facility. She anxiously asked if she should tell the other mothers. “Why of course! What if a child had head lice, a fever, runny nose, chicken pox or vomited? Would you tell the other mothers so they could be alerted to such if their child gets any symptoms?” Bed bugs are no different. They are communicable in every sense of the word. Besides – maybe one of these parents are unaware they have bed bugs. If this condition goes without acknowledgement, it will continue to grow and before long, every one of the children and their parents will be subject to bed bugs, not just you! The fear day care providers and facilities have, is losing their client base. Each child represents income. This sticky situation takes thinking through properly. The days of shame and embarrassment of bed bugs needs to go away and more people need to talk freely about them with each other. People need to understand that they are not about pointing fingers; it is not about clean or dirty, rich or poor and it can happen to any person at any time. MassBedBugBusters has these five easy but important tips for keeping bed bugs out of day care facilities. 1. Our first tip for keeping bed bugs out of day care is to arm yourself and staff with a complete understanding of bed bugs. As a founding member of IBBRA, we provide bed bug awareness books at an affordable discounted rate for all day care facilities. Purchase a copy for each of your parents and give it to them right along with your introduction paperwork, policies and contract. When creating this awareness, they will be looking for signs more often and this will help avoid bringing bed bugs into your facility if they should have them. 2. Have a back to school night where all your parents come to a meeting regarding bed bugs. Take advantage of the services of MassBedBugBusters. Owner, Dominique Nicolay provides bed bug education, which helps to develop an open line of communicating so that everyone understands it could happen to anyone, at any time. 3. Send home bed bug reminders once a month so people do not forget to look for signs of them. Remember, bed bugs can be on items the children are bringing in. 4. Always check children’s belongings as they enter your facility. Look for bites on their bodies. Discuss anything that may look suspicious with the parent or guardian. 5. Have regular inspections by our bed bug scent detection dog to make sure bed bugs are not hiding away in your facility. 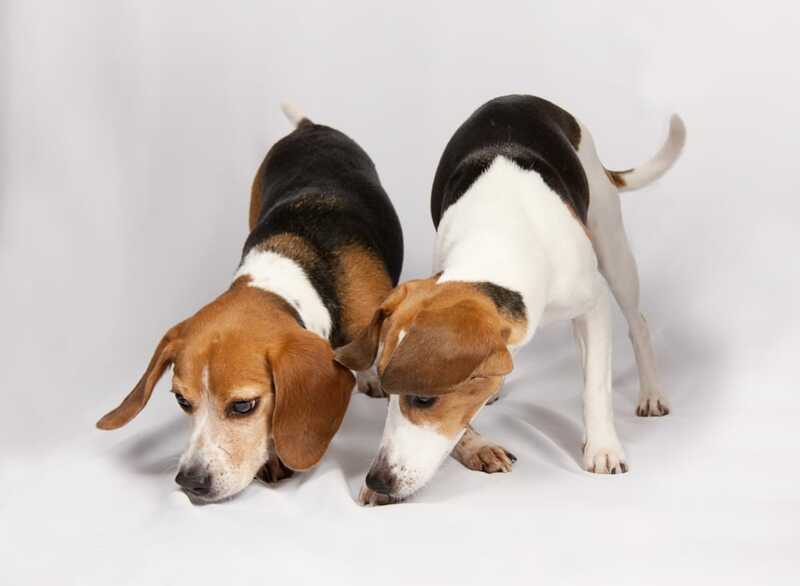 If you live in MA, RI, CT, NH, ME – our dogs can sniff out if and where you have bedbugs and greatly minimize your treatment costs. Be sure to develop a good solid relationship with a bed bug experienced pest control company for when you might have to deal with bed bugs. Shopping last minute adds stress to the situation. Following these simple but basic policies will help your day care facility remain safe from infestations building up. My daughter found bedbug where she work and the owner acting the fool and not telling anyone but my daughter is the only ..How horrible?